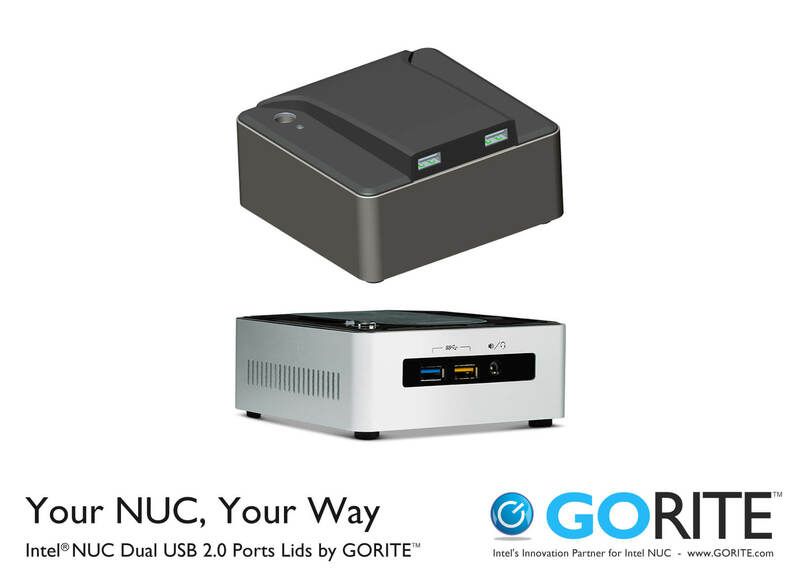 A division of Electronic Product Solutions (EPS), GORITE is Intel’s Innovation Partner for Intel NUC Programs. 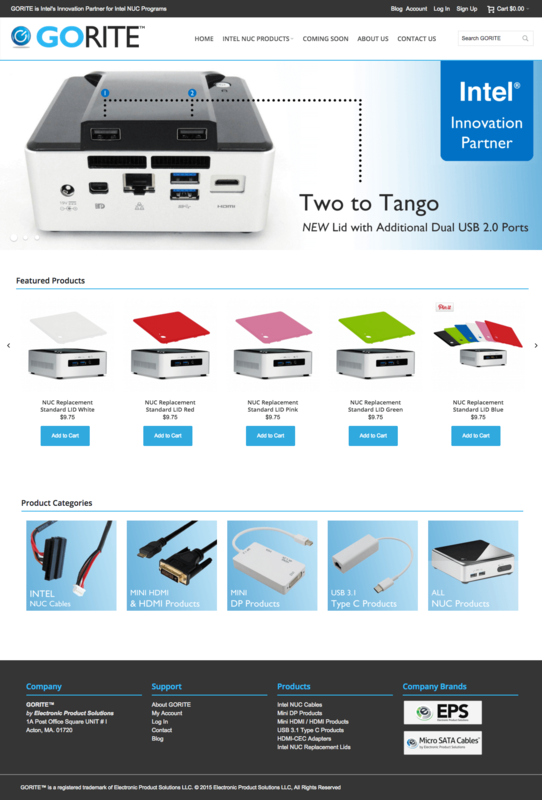 Built on the Magento e-commerce platform, GORITE’s inventory of Intel NUC accessories and cables is integrated with both Ebay and Amazon. 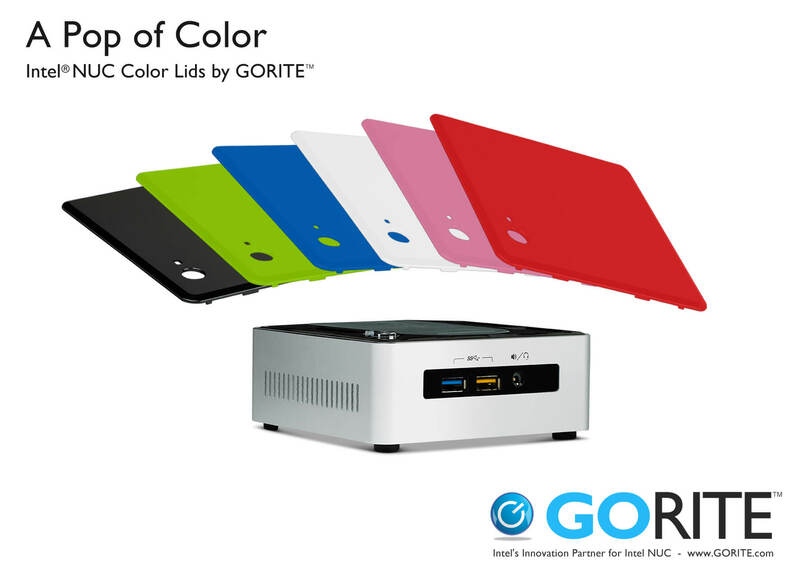 Through our work with EPS and GORITE’s sister company Micro SATA Cables, we have worked on the launch of GORITE as a company from day one. 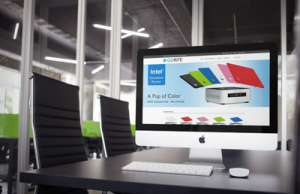 Our branding, logo and site design of GORITE focused on the site’s relationship to EPS, Micro SATA Cables, and Intel. Banner and site design was kept clean, simple, and sharp, with muted grays and a bold blue, echoing the simplicity of the products and allowing product colors to “pop”. We’ve also worked with Intel to design GORITE graphics for their own use, as they promote the products GORITE manufactures. 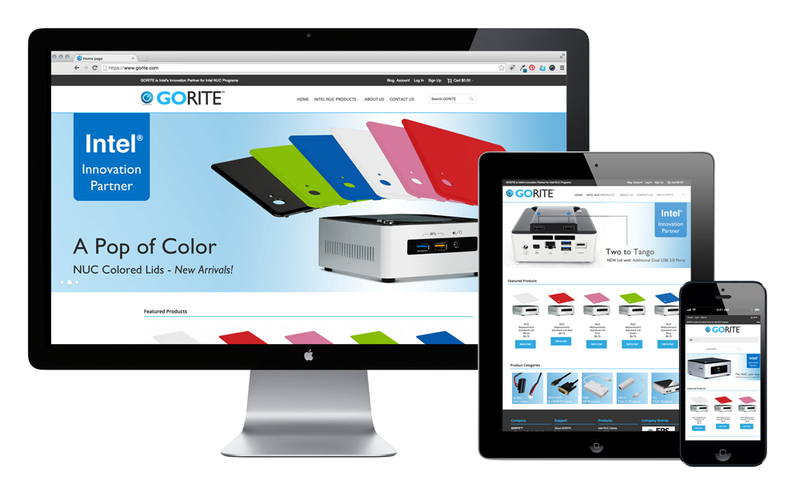 Services for GORITE include web design, web development, SEO, Ebay and Amazon integration management, and ongoing technology development.